Back in 2014, Cameroon's electrical company AES Sonel was renamed ENEO (The Energy of Cameroon). The company has incorporated the use of digital technology to make its services available to subscribers. With ENEO, you can receive mobile or email updates regarding invoices, bills, power outage and other activities. Subscribers can also call the 8010 (My Easy light) to get details on their bills or submit complains. Hopefully we will be having mobile apps which will permit users to pay and track electricity consumption. With the use of my easy light, you can create an account online which permits you to receive updates. Today, Cameroonians both home and abroad can now pay ENEO bills online .You can save grand Ma from the 419 guys by paying her bill online; you can avoid the long queues by paying your bills online and more. Paying bills Online will safe you from transfer charges and other inconveniences Cameroonians in the Diaspora used to face in an effort to regulate their bills back home. The question that should be in your mind should be; how can this be done? Before we begin, it is important to have the bill number and a valid credit card to succeed in online payment methods I will share in this post. 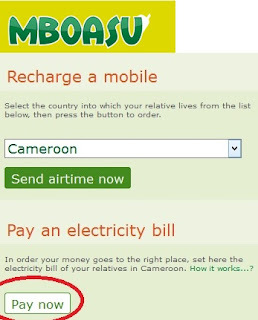 MBOASU is an online plat form that allows members to pay electricity bills and recharge mobile phones online. The service provided by NPS communications is being used in more than 30 Africa countries CAMEROON Inclusive. First payment is free. 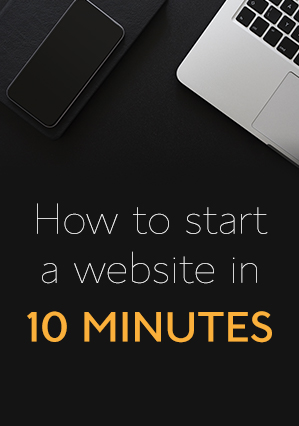 It takes just a few minutes to get things done. Create your account, Select country, select bill type (Electricity), enter details, confirm and proceed with the payments. You can pay with PayPal, visa, or Master card. The rates here correspond to smobilpay rates . You can also pay ENEO bills online with Viski Global . Viski Glabl provides an E-bill/Top up platform that allows you to pay utility bills online using your computer or mobile phone. The plat form also allows you to make calls and top up your mobile phone online. The service is being used in almost every continent. To do payments, you will need to contact support team to know the how to for bills. These are the two major ways to platforms you can use to pay your electricity bills online from the Diaspora. Other ways to pay in the future will include Payment with credit cards and Pay pal directly on ENEO website. In all, I will recommend MBOASU. 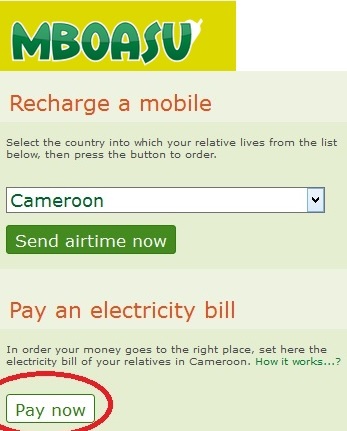 Have you ever paid bills online in Cameroon? How was the experience?